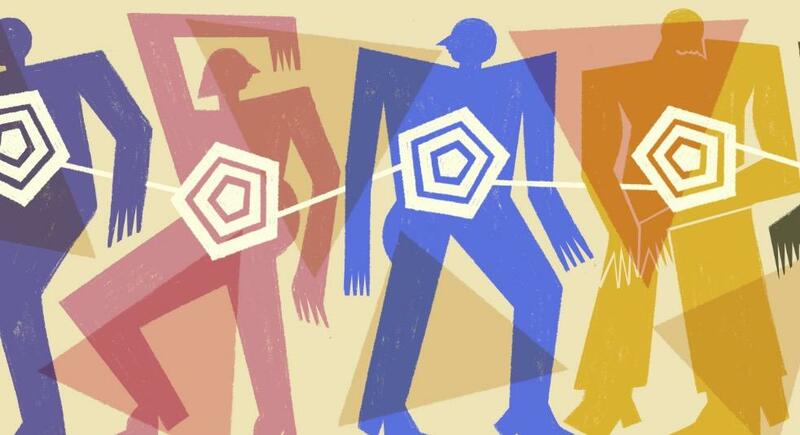 Meet the Big Five, the way most psychologists measure and test personality. It's a system built on decades of research about how people describe one another and themselves. There are a couple of things that make it — and this quiz — different.